3.7L Engine, automatic, **Prior Salvage Title** AWD, power windows, power locks, Power Steering, alloy wheels, cruise control, tilt steering wheel, Immobilizer, Leather seats, am/fm stereo cd, 46,960 Miles, RUNS AND DRIVES GREAT!. ***Please note that a prior salvage its not the same as Salavge Title. *** A Prior Salvage title means is that it has been inspected by the Polk county police department after it passes inspection it becomes a Prior Salvage Prior meaning its safe to drive on the road again after its been involved on any sort of accident or collision, and it can also be fully re-insured. If you have anymore questions please feel free to ask. We have History Vehicle Reports on all of our vehicles on our lot. If you would like a copy for any car that you have inquired about that you are interested in. Please email us at centralautodm@yahoo.com for your free AutoCheck report. WE ACCEPT VISA, MASTERCARD, DISCOVER, AMERICAN EXPRESS ** H&R BLOCK TAX REFUND CARDS AND DMACC CARDS. BUY HERE PAY HERE AVAILABLE – PLEASE VISIT WITH ONE OF OUR TEAM SALES ASSOCIATES FOR DETAILS. Mon-Fri 10am to 7pm Saturday 10am-5pm Closed on Sundays!! 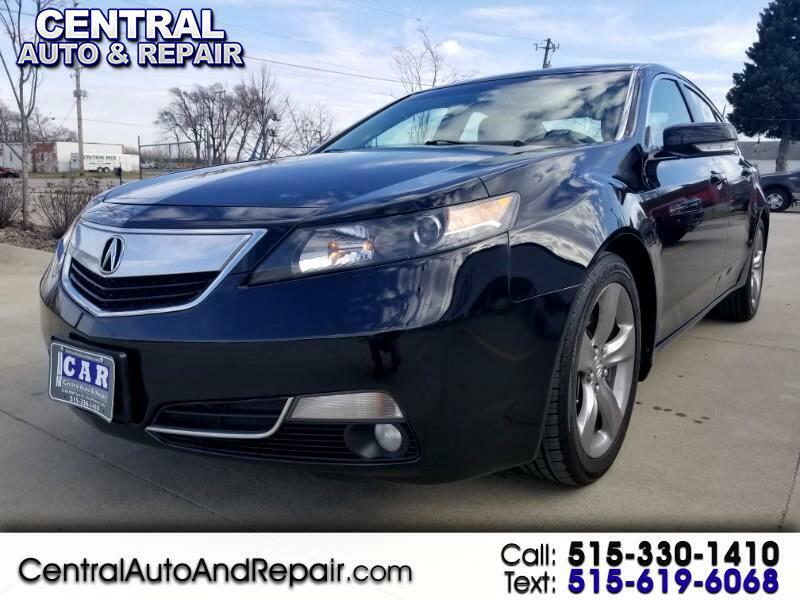 Visit Central Auto & Repair online at centralautodms.com to see more pictures of this vehicle or call us at 515-330-1410 today to schedule your test drive.  Message: Thought you might be interested in this 2013 Acura TL. At Central Auto & Repair we are proud of the quality used cars we sell and our dedication to serve the needs of our customers. This is reflected in the amount of repeat business we receive. Whether this is your first purchase with us or one of many that you’ve had, you can count on our dedicated sales staff to make it the best buying experience possible.